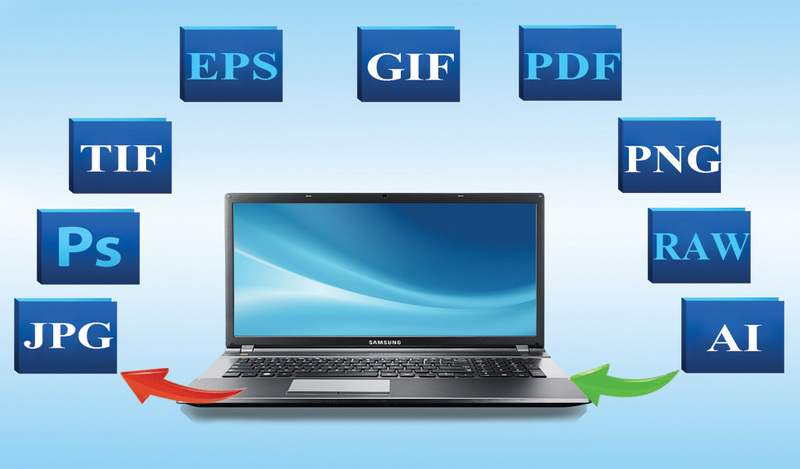 1st Choice offers a seamless transition from physical documents to digital files. Our document conversion services will streamline your organization’s ability to store, access and manage documents, while cutting cost and stress. Our solutions allow you to scan and digitize new information, convert pre-existing documents to digital formats and archive your important data in a way that maximizes your ability to store and access the information you need.